One-up your entire shoe collection with these premium leather oxfords. 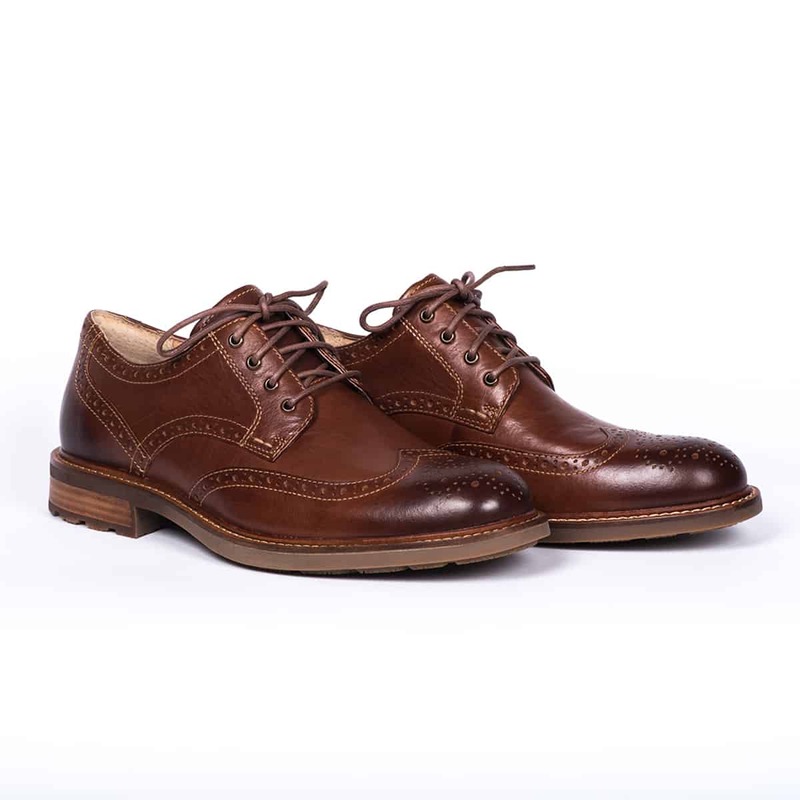 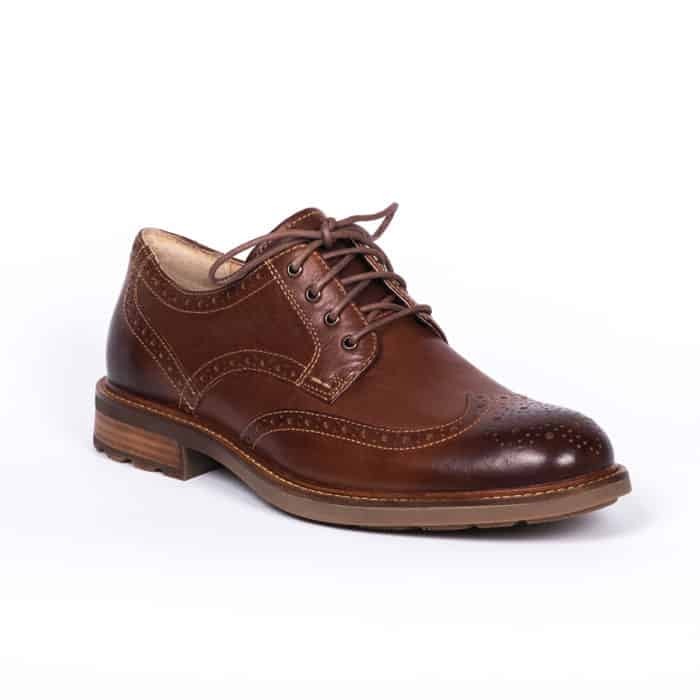 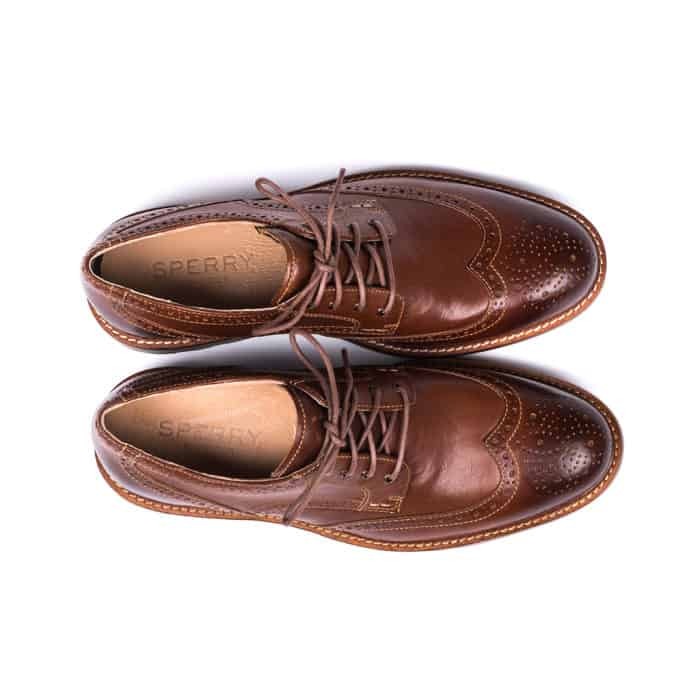 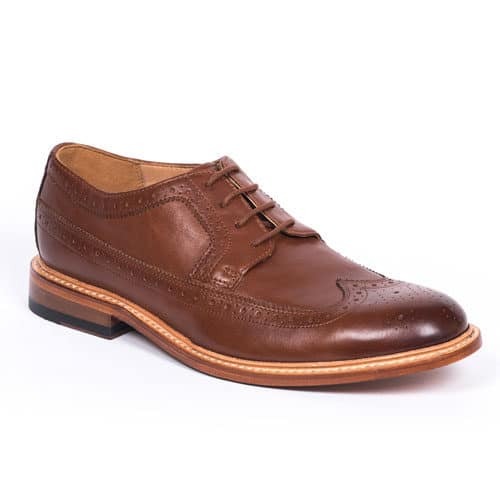 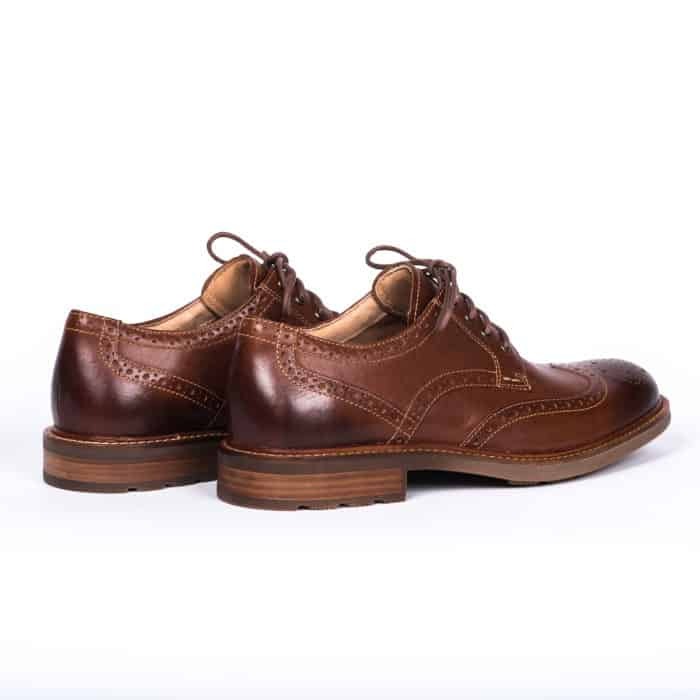 Classic wingtip stitching makes them a tad more special, while the cloud-like footbed provides all-day comfort. Now you don’t have to choose between style and function.